Check out our Google+ pages and add your review to our growing collection. In order to write a review on Google you will need a Gmail account. Gmail is a free email service provided by Google. 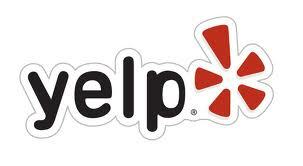 To review us in Yelp! click on the location of your choice below. and select the red and yellow “Write a Review” button. Next choose the number of “stars” you would like to assign to your experience and then enter your review text.